You open Google Chrome, and want to search something interesting or tips. Oops, Chrome doesn’t work as usual. 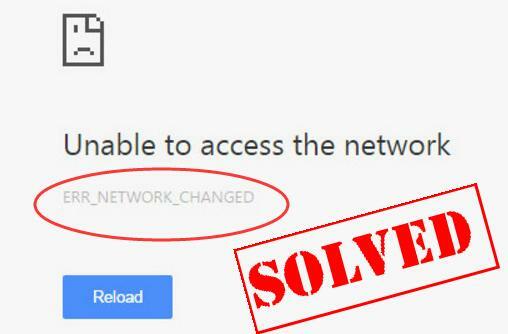 Instead, you’re seeing this error saying ERR_NETWORK_CHANGED. Rest assured, you’re not alone. Many chrome users are reporting it. More importantly, the good news is you can fix it. How do I Fix ERR_NETWORK_CHANGED? Here are 3 solutions you can try to fix this problem. You may not have to try them all. Just work your way down the list until you find the one that works. 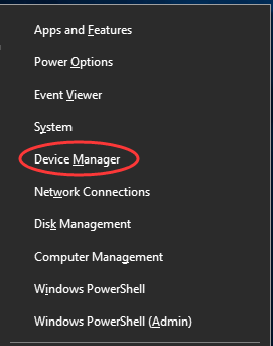 Enter cmd in the search box from the Start menu. 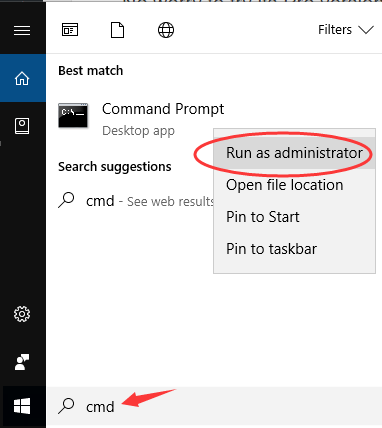 Right-click on Command Prompt from the top of result and click Run as administrator. Type the following commands in the open window and press Enter after each to run them one by one. Then find the network interface your computer’re using and its DNS address. After a several seconds, you should then see netsh> appearing on the next line. Then type the next following command and press Enter. Restart your computer and check if the error still exists. On your keyboard, press the Windows logo key + X key at the same time to invoke the quick-access menu. Double-click Network adapters. Then right-click on your network adapter software and click Uninstall device. 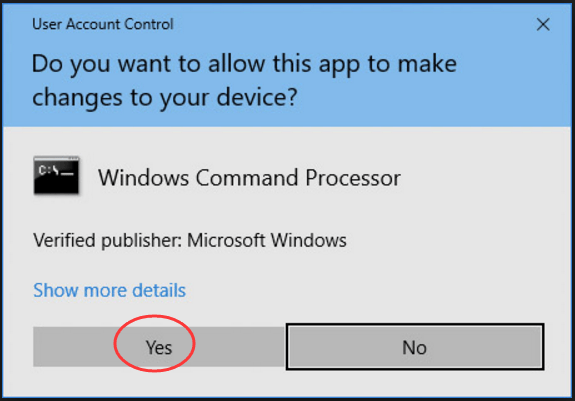 Restart your Windows 10 and Microsoft might reinstall the driver for you. 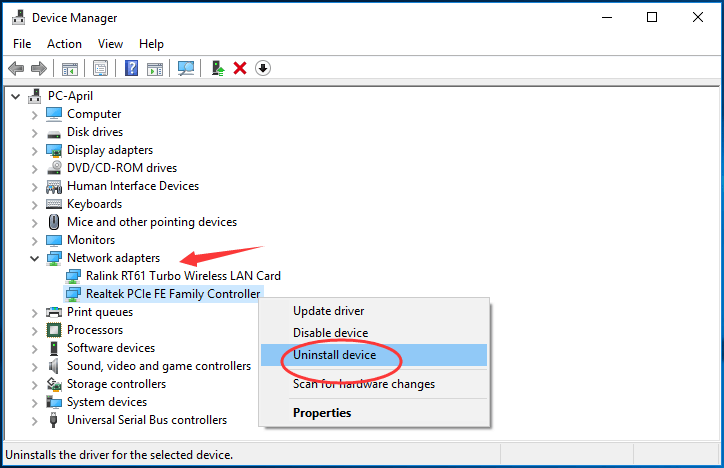 If your Windows 10 fails to reinstall the driver, download the latest driver from your network adapter manufacturer’s website. 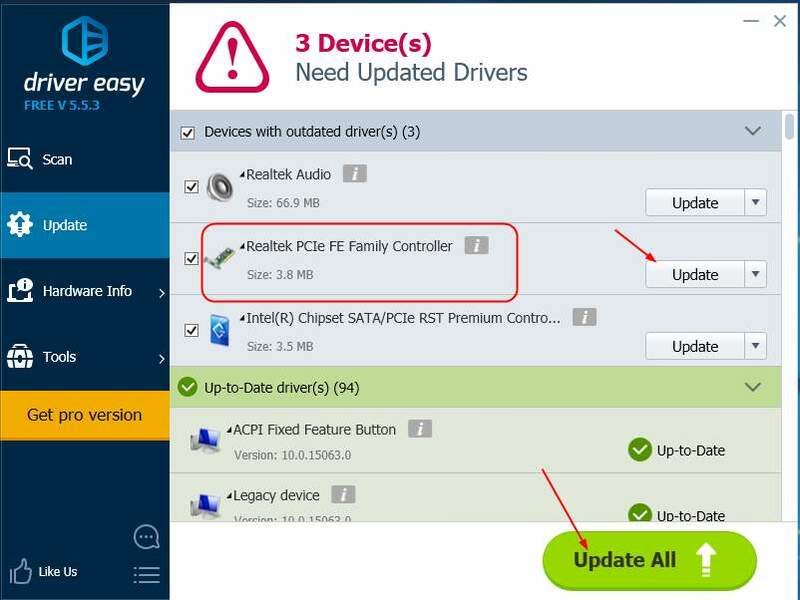 Or if you’re not confident playing around with driver manually, you can do it automatically with Driver Easy. Click the Update button next to a flagged network adapter driver to automatically download he correct version of this driver, then you can manually install it. (you can do this with the FREE version). 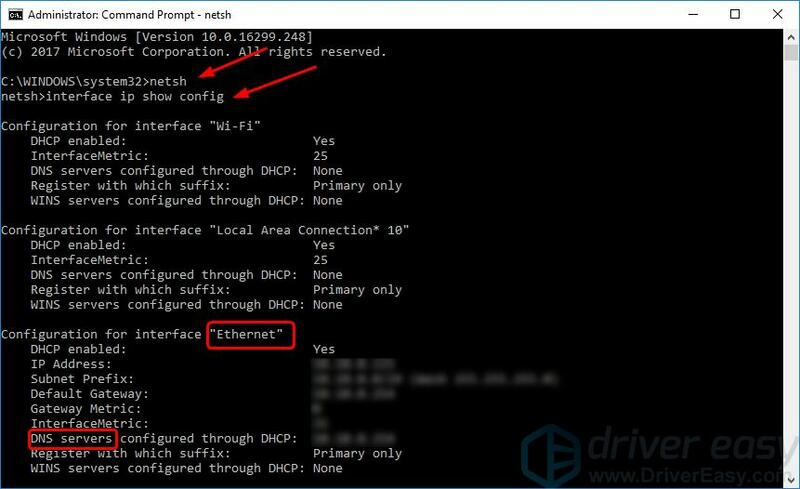 Note: Driver Easy requires network connection to update drivers. 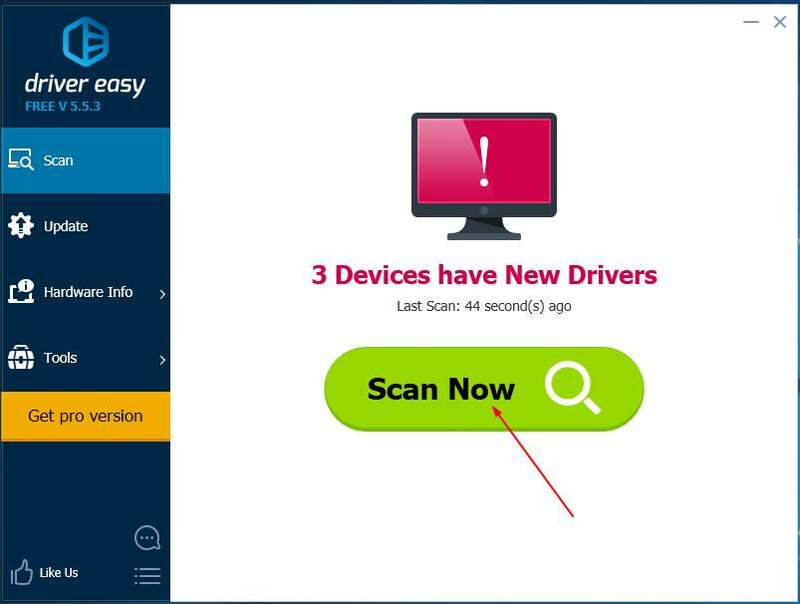 If you cannot access the Internet on your whole Windows, let the Offline Scan feature of Driver Easy help you. 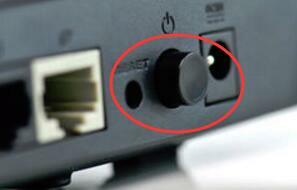 If unluckily neither solution 1 nor 2 helps you, try to restart your modem or router to fix the error. Press the power button of your modem or router to power off, then wait for a while and press the power button again to start it again. Hopefully this article helps you fix the problem. Feel free to comment below with your own experiences.